Throughout October and November 2011, Plan Kwale worked through Map Kibera Trust with Primoz Kovacic and I, along with 4 young people from Kibera (Zack Wambua and Maureen Omino) and Mathare (Jeff Mohammed and Javin Ochieng), to conduct digital mapping exercises to support ongoing youth-led development processes in Kwale county. 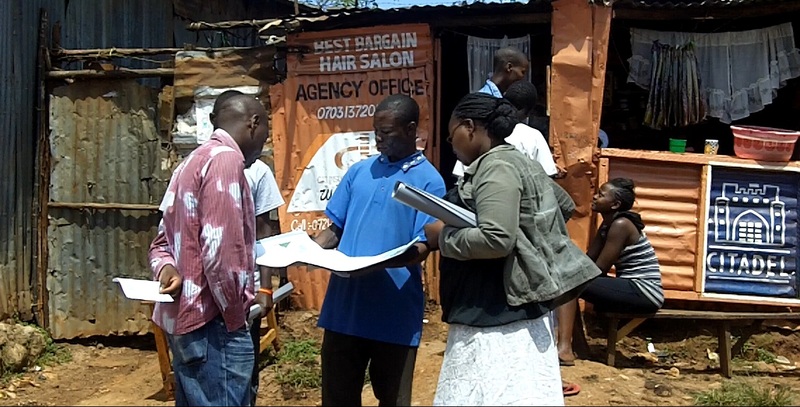 One of the important lessons learned through the Trust’s work in Kibera and Mathare is that the stories behind the mapping work are important for understanding the processes that contribute to a situation as represented on a map. 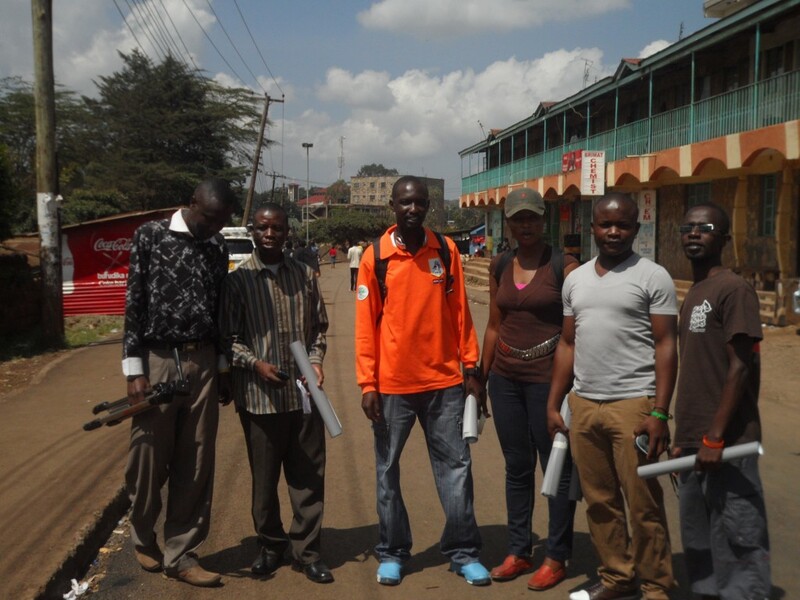 To tell these stories and to complement the data collection and mapping work done by the youth in Kwale, the Map Kibera Trust team worked with the Kwale youth to set up platforms to share this information nationally and internationally. Sharing the important work being done in Kwale will hopefully bring greater visibility to the issues which may in the longer term lead to greater impact. To support their work on social accountability, the Kwale Youth and Governance Consortium mapped over 100 publicly and privately funded community-based projects. The projects were supported by the Constituency Development Fund (CDF), Local Area Development Fund (LATF), NGOs and private donors. As one channel of sharing this information, the Consortium set up a blog called Nuru ya Kwale (Light of Kwale). According to KYGC the blog “features and addresses issues concerning promotion of demystified participatory community involvement in the governance processes towards sustainable development. We therefore expect interactivity on issues accruing around social accountability.” This involves sharing evidence about various projects and stories from the community. Read more about the questions the team raised in terms of the governance of CDF projects, including the detailed the project implementation process and some reflections on why the project stalled. This is information on community experiences (tacit information) that is well-known in a localized context but has not been documented and shared widely. New media tools, a blog in this case, provide free (if you have access to a computer and the internet) platforms for sharing this information with national and international audiences. 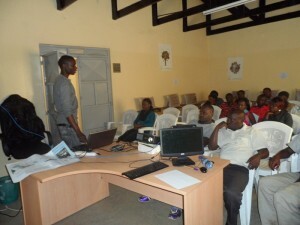 Another blog was set up by the Kwale Young Journalists. The Young Journalists, registered in 2009, have been working with Plan Kwale on various projects, including Violence against Children campaigns. The group has been working to set up a community radio station in Kwale to report on children’s issues. Thus far, their application for a community radio frequency has encountered several challenges – new media provides an interim solution and will allow the team to share their stories and network with partners on a national and internal stage. Jeff worked with the Young Journalists on a short film called “the Enemy Within.” The film, shot with flip-cameras, tells the story of 12-year-old girl who is sold into indentured labour by her parents to earn money for her family. During the time she spends working, the young girl “falls prey of her employer (Mr.Mtie) who impregnates her when she is only 12 years old.” Jeff reflects that “early pregnancies are a norm in the rural Kwale area and what the young filmmakers wanted to do is to raise awareness to the people that its morally unacceptable to impregnate a very young girl, in Enemy Within the case didn’t go as far because the village chairman was bribed into silence and didn’t report the matter to higher authorities.” This is a common scenario in Kwale, and the young journalists plan to use the film in public screenings and debates as part of their advocacy work in the coming months. Jeff and the Kwale Young Journalists shot the film in four days – they travelled to Penzamwenye, Kikoneni and also to Shimba Hills national park to shoot 7 scenes for the movie. Read more about Jeff’s reflections on working with the Kwale Young Journalists on his blog. The Dzilaz ecotourism team – a group that encourages eco-cultural tourism in Samburu region of Kwale count – also integrated social media into their work. During the last week (November 8th-12th) the group set up a blog to market the community resources, services and products. They also plan to document eco-culture sites and the impact that eco-tourism can have on the community. As of November 10th, 2011 the Dzilaz team had already directed potential clients to their website and thus secured a booking through the information they had posted. 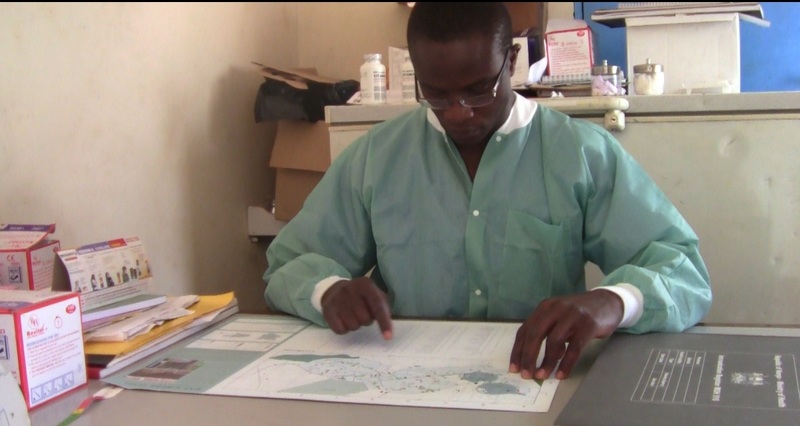 One important component to mapping work is to tell the stories behind the map. 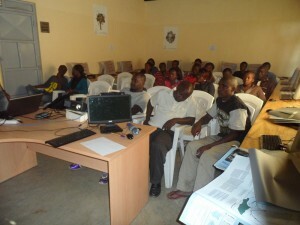 The three groups in Kwale are working to build platforms to amplify their grassroots level work in order to share stories and lessons learned; the information documented on the various platforms will hopefully develop over time and contribute to a greater understanding of the processes at a local level – and where youth as young leaders can intervene to begin to change the dynamics of community development. Cross posted on Linda Raftree’s blog Wait…What? and my health geography blog. You are currently browsing entries tagged with governance at Map Kibera.